Ibiyinka Ogunyemi New Member Asked on March 24, 2018 in Agriculture. VivianElias New Member Asked on March 24, 2018 in Agriculture. Ojeh Agro New Member Asked on March 23, 2018 in Agriculture. rosemary ndifreke New Member Asked on March 21, 2018 in Business. How Long Can Palm Oil Be Stored Without Loosing Its Quality? Michael Alaegbu Active Member Asked on March 19, 2018 in Agriculture. Where Can I Get Good Palm Oil From? Ginika New Member Asked on February 22, 2018 in Agriculture. 2excel New Member Asked on February 19, 2018 in Agriculture. segundada New Member Asked on February 18, 2018 in Business. 2excel New Member Asked on February 16, 2018 in Agriculture. Olatoun Adamoh New Member Asked on February 15, 2018 in Agriculture. AlexandraOgboru New Member Asked on February 15, 2018 in Agriculture. DarlingtonObi New Member Asked on February 15, 2018 in Agriculture. 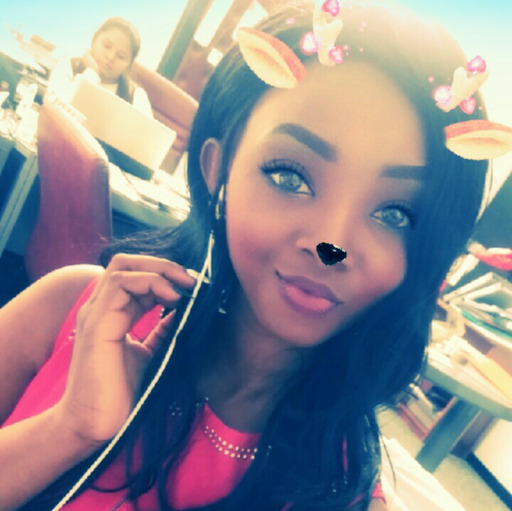 TreasureChristabel New Member Asked on February 13, 2018 in Business. SAINT DOMINIC AIDOO New Member Asked on February 4, 2018 in Business. 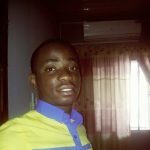 EmeloguEmmanuel New Member Asked on February 4, 2018 in Agriculture. Chinwe Active Member Asked on November 21, 2017 in Agriculture.